San Francisco-based Instaply is today releasing the first iteration of its consumer-to-business text messaging platform, which it dubs a “Mobile Customer Interaction Platform” or MCIP. 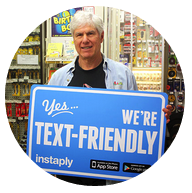 Free to both customers and businesses, Instaply basically enables consumers to discover ‘text-friendly’ businesses through a comprehensive directory, and use an iPhone or Android app to text those businesses directly. Instaply, founded and helmed by former PeerPong founder and Storify advisor Fabien Degaugue, argues that the existing communication channels that allow consumers to get in touch with businesses are too restrictive and slow, and aren’t necessarily great tools to build relationships. 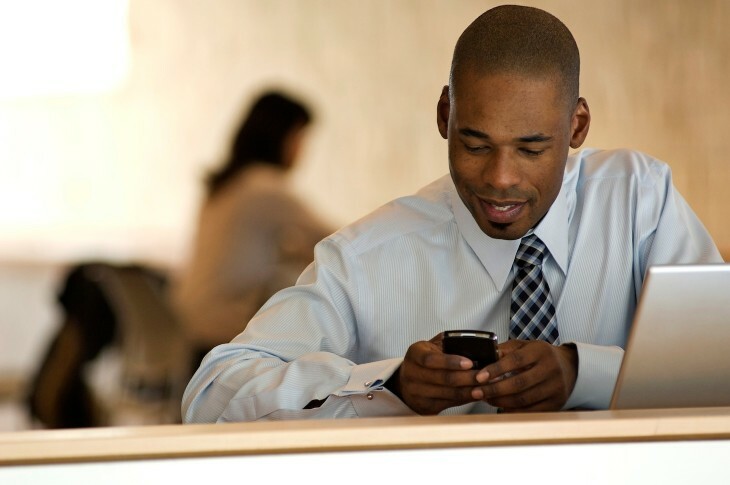 Whether texting is a better way to handle customer relationships will need to be proven by the company, but one thing the startup certainly has going for it is that you don’t need to teach people how text messaging works from scratch. By using a native smartphone app, consumers don’t need to share their phone number with the businesses in question, which avoids it being used for marketing or – gasp – spam. 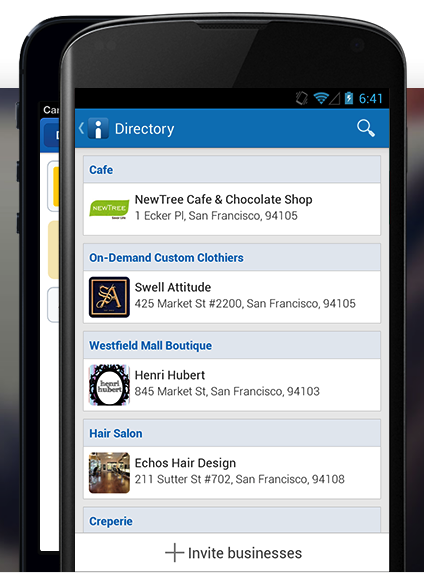 Businesses, in turn, should benefit from the directory and Instaply’s multi-platform approach, which means conversations aren’t tied to a single device. The directory, Instaply posits, will provide a way for businesses to get in front of new customers – if the platform becomes successful enough and is used en masse, that is. On a sidenote: Instaply requires businesses to respect a “competitive average response time” of one hour (during ‘on’ hours, which businesses can set in advance) in order to maintain their directory listing(s). Should they miss three or more customer messages by more than 30 minutes, the system will temporarily remove the businesses from the directory, although it will remain searchable within the Instaply app. Instaply said it intends to keep the platform free for businesses and consumers ‘always’, but didn’t specify how it intends to make money.